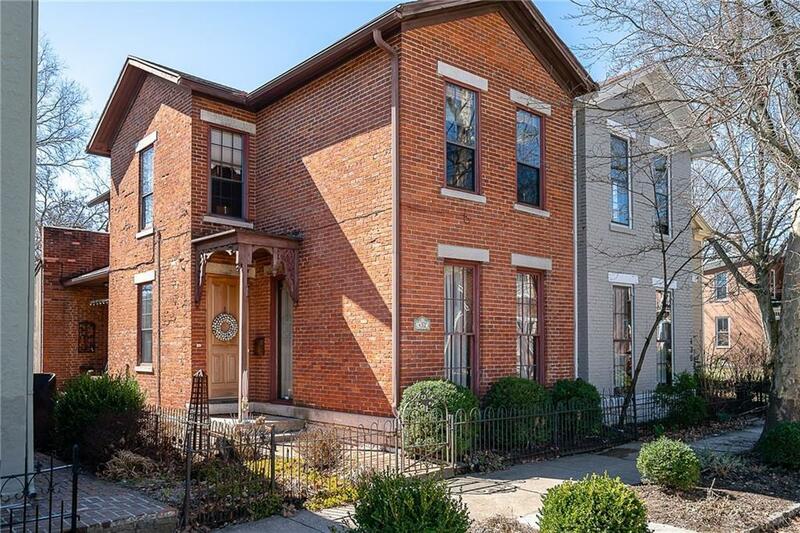 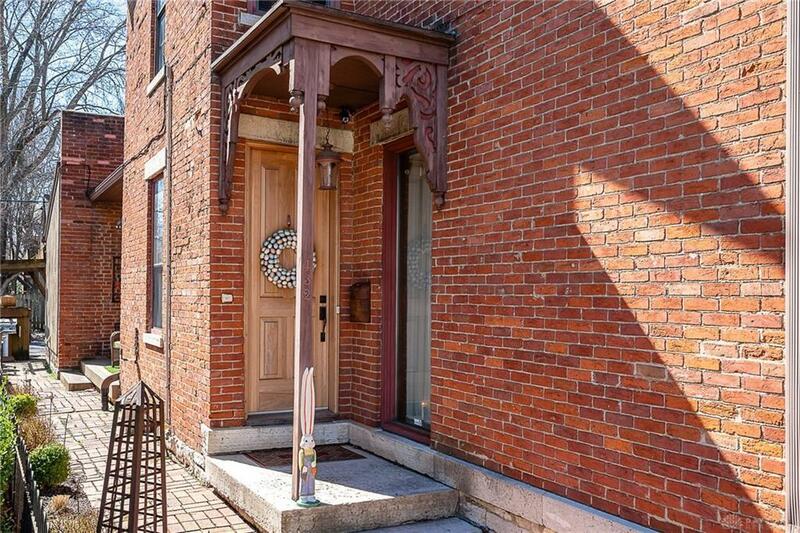 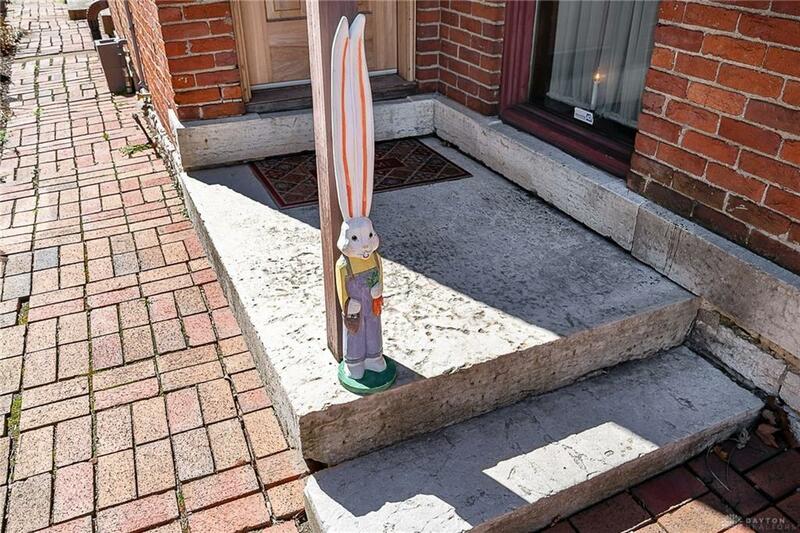 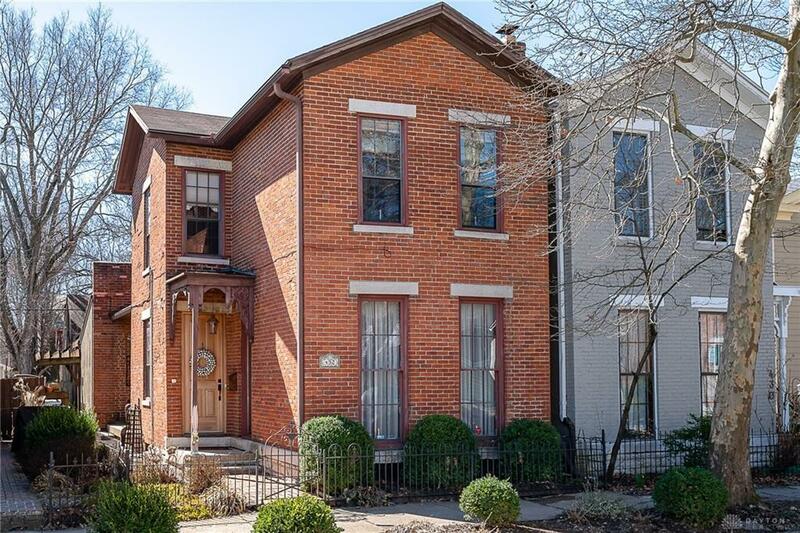 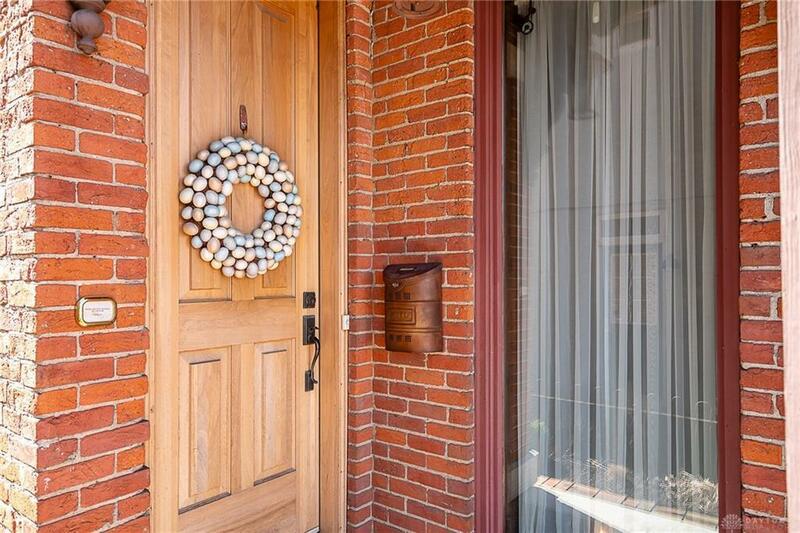 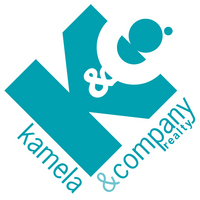 Located in the heart of Dayton's premier historic district. 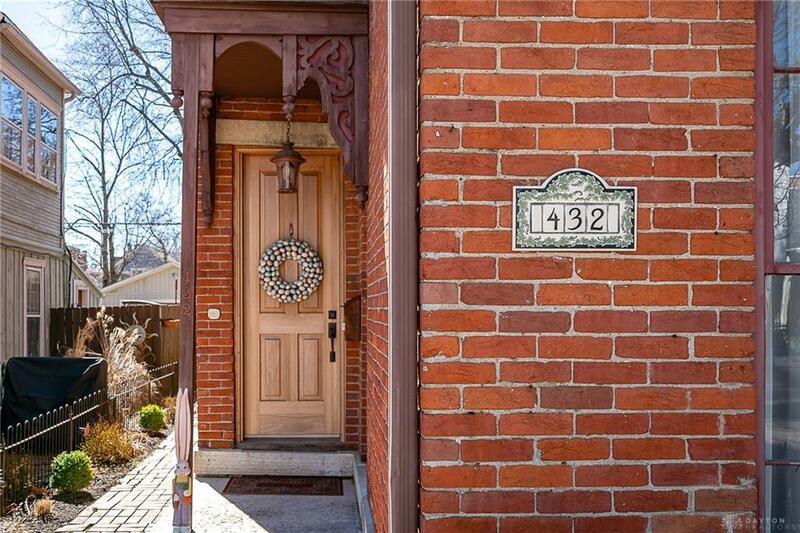 Original ornate iron gate leads to covered limestone stone stoop w/intricately carved cornaces & solid wood, custom front door. 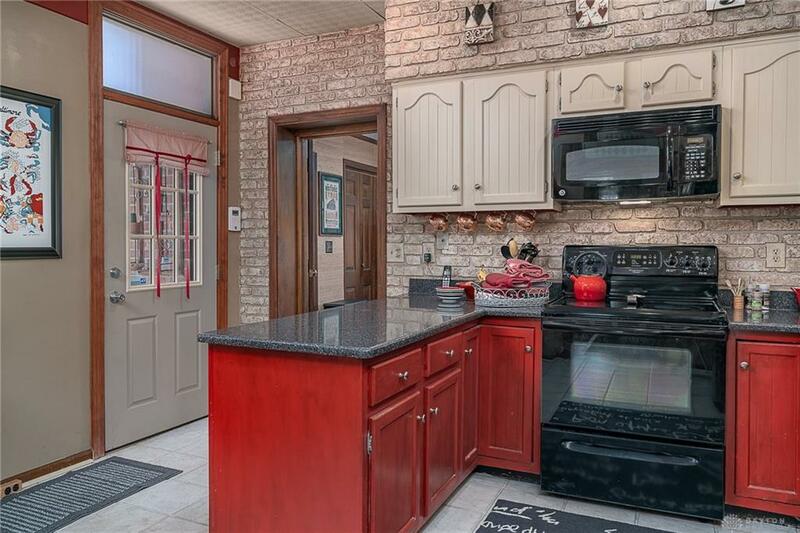 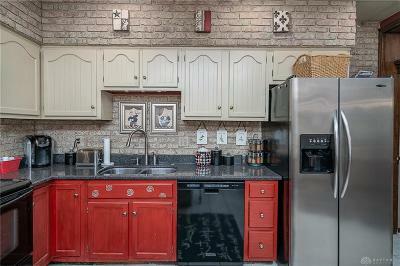 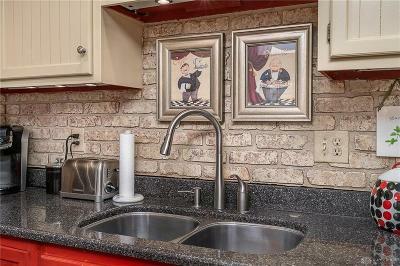 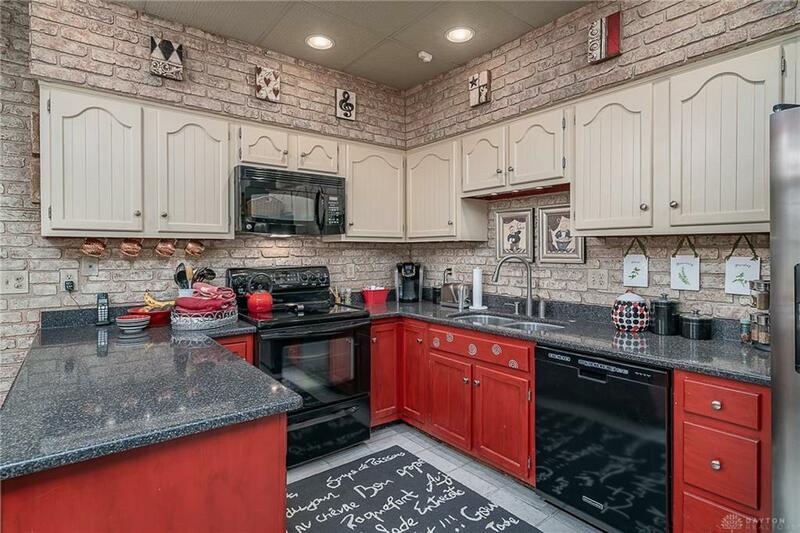 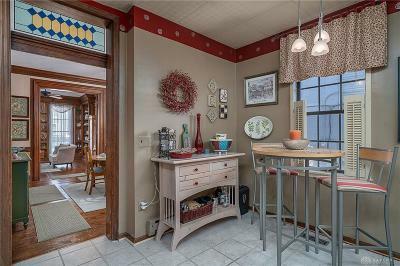 Kitchen is an artful blend of old & new w/granite counters & stainless refrigerator. 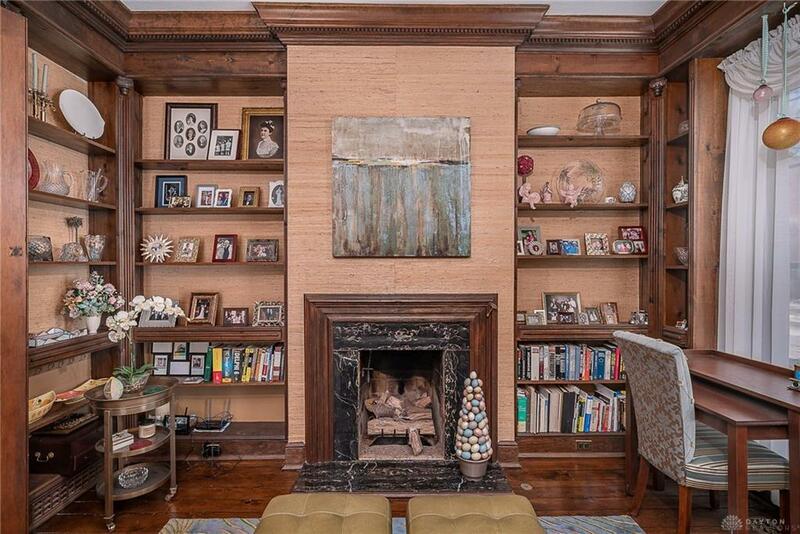 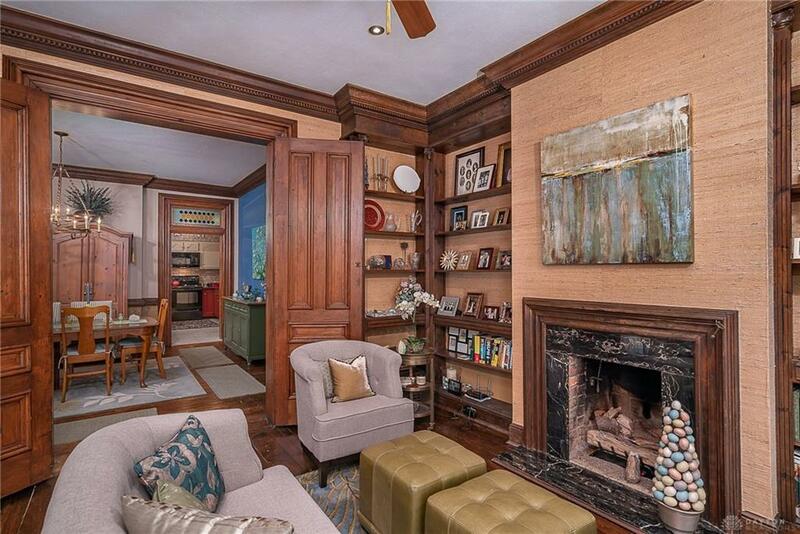 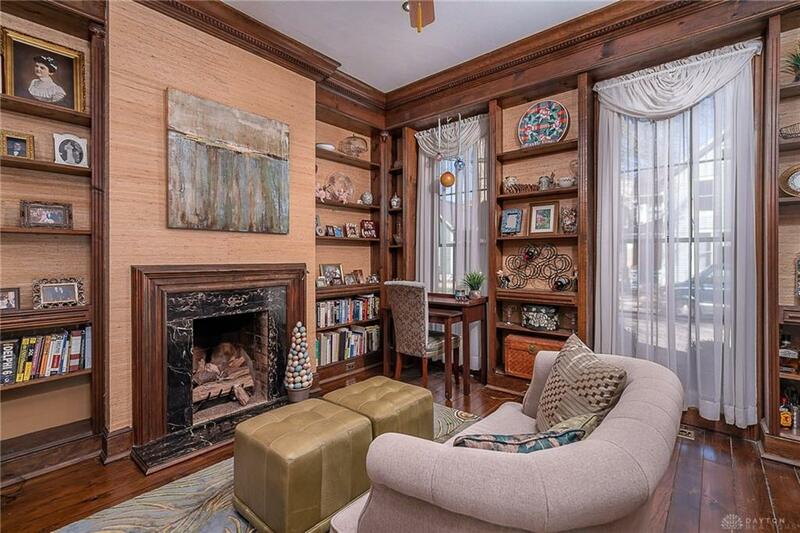 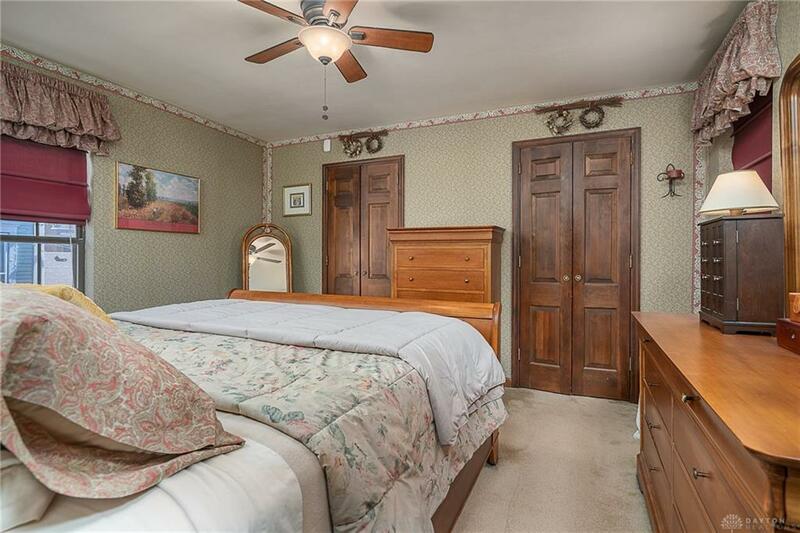 Original double doors separate living rm w/loads for built-in bookcases & gas fireplace & dining room; both rms have deep crown molding. 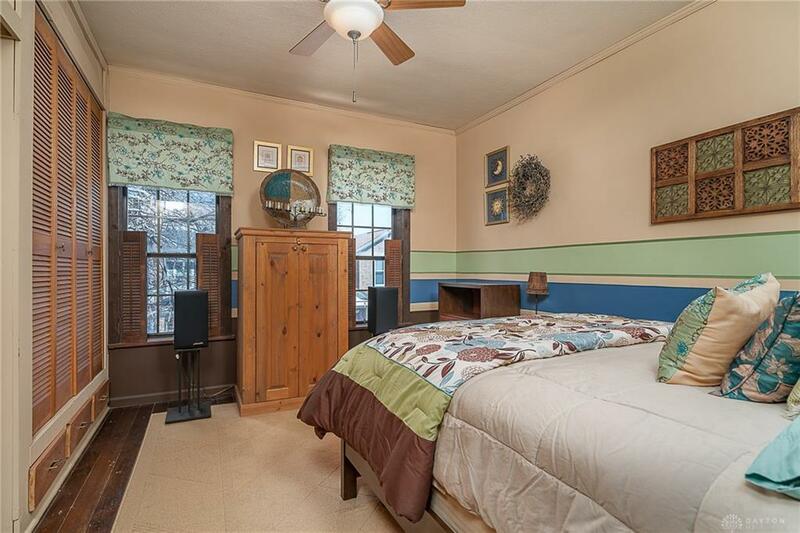 1st flr family rm addition at rear of home could function as a first fr guest room. 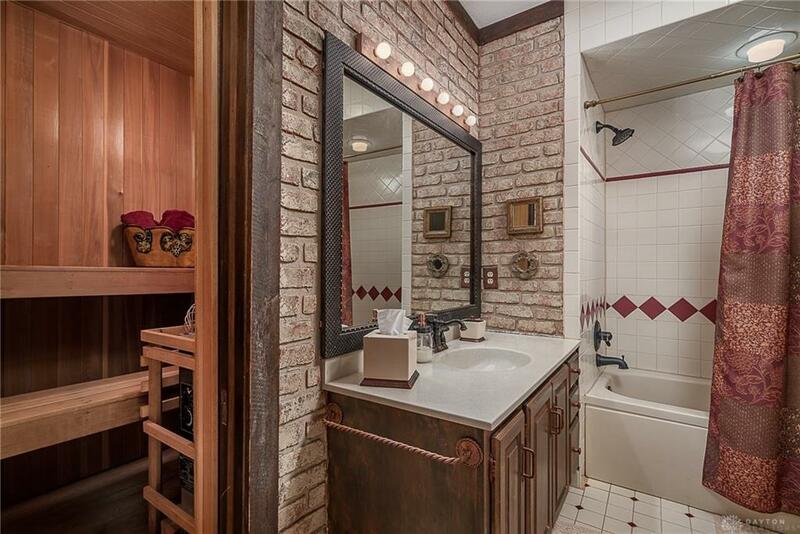 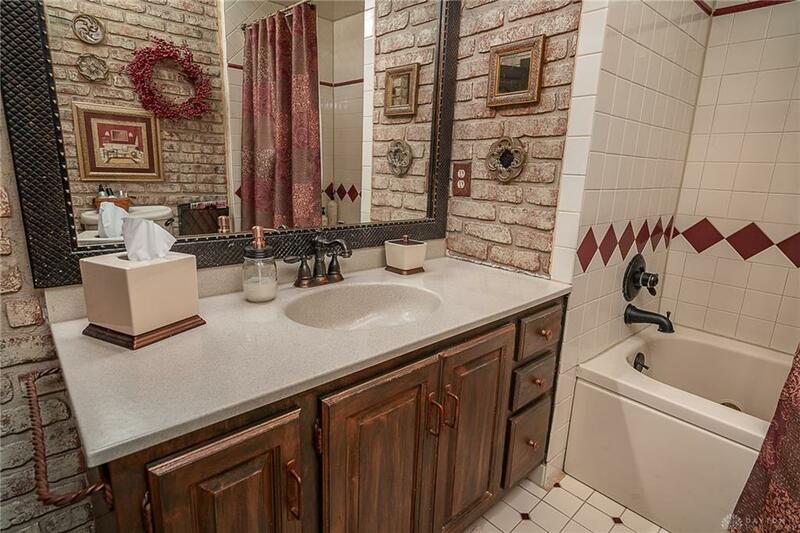 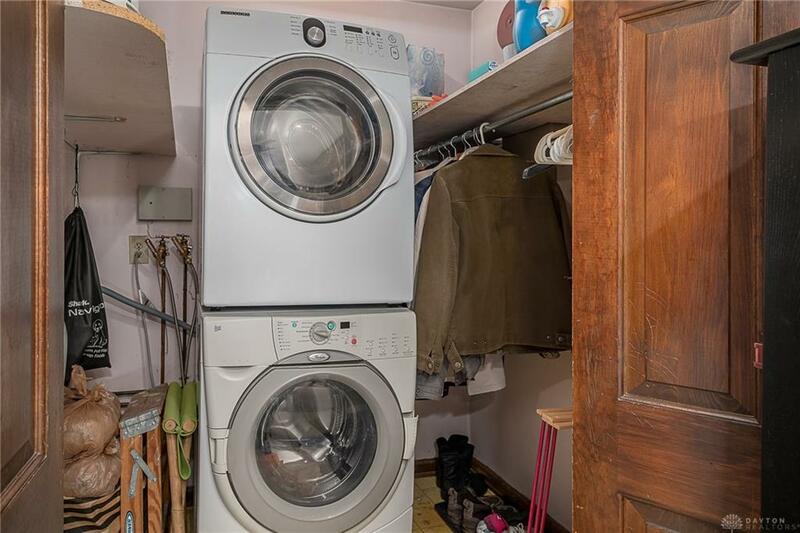 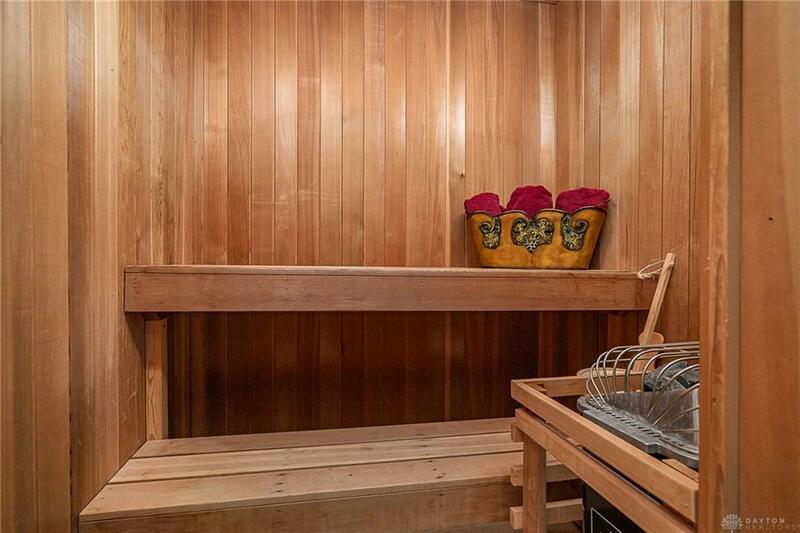 The second floor bathroom features both sauna & whirlpool tub; what a treat! 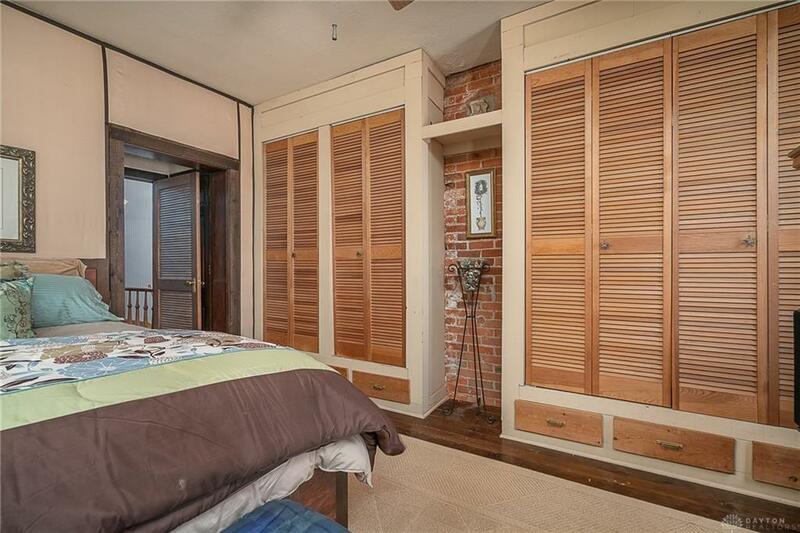 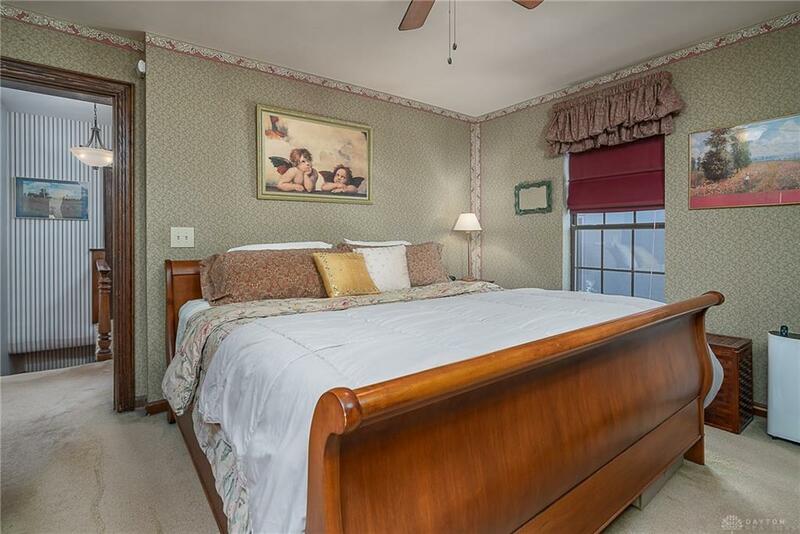 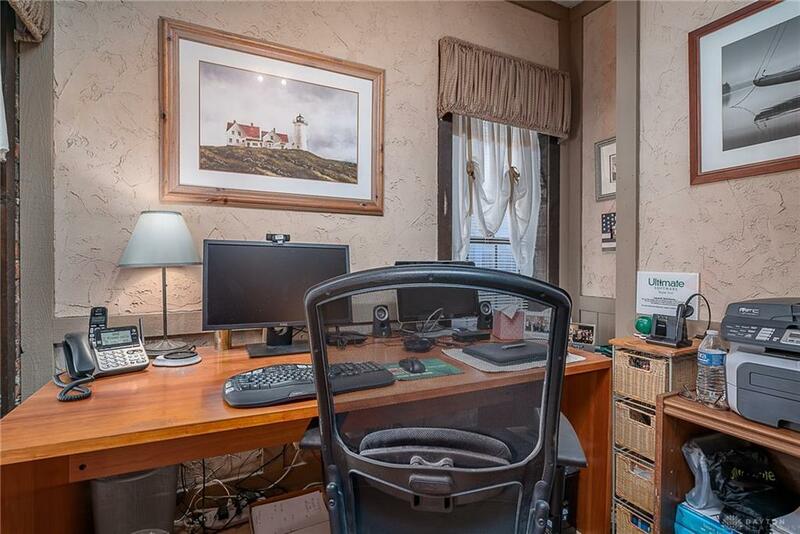 2 generously proportioned bedrooms, 1 w/cedar closets & a 3rd that makes for a perfect home office. 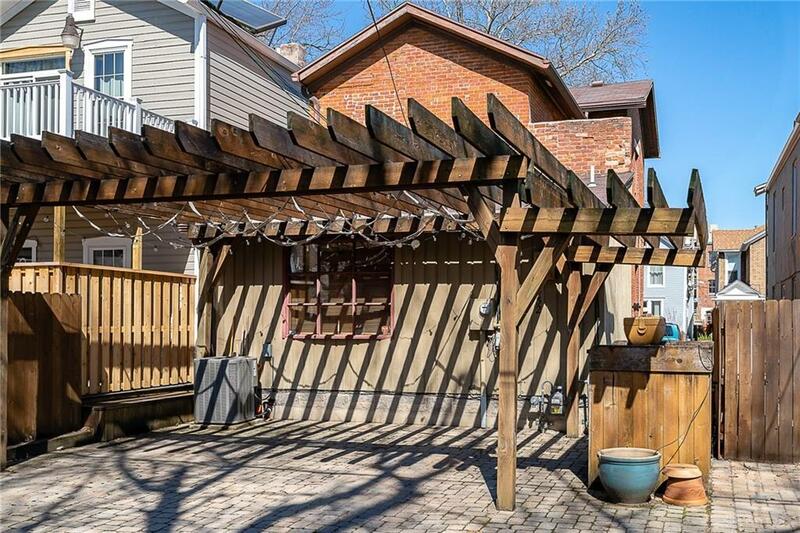 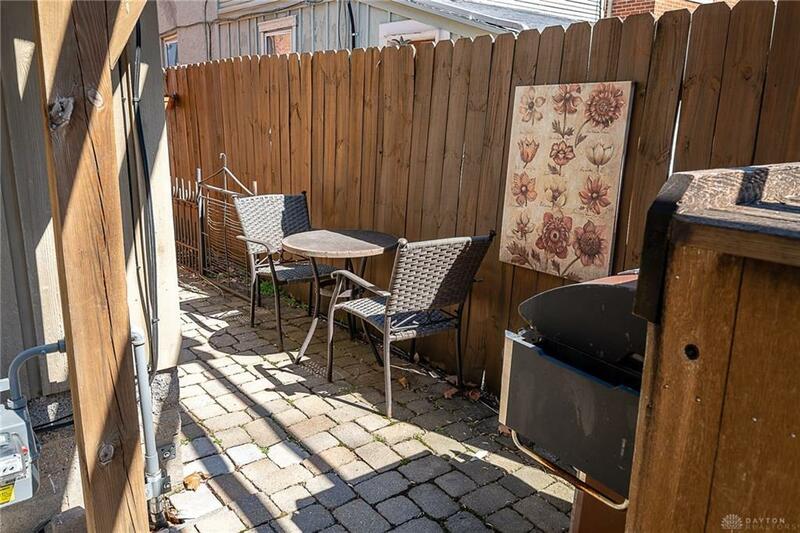 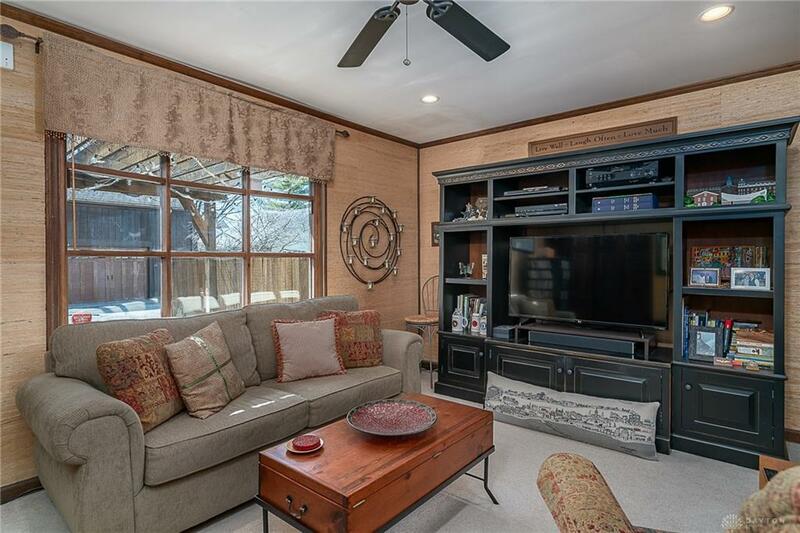 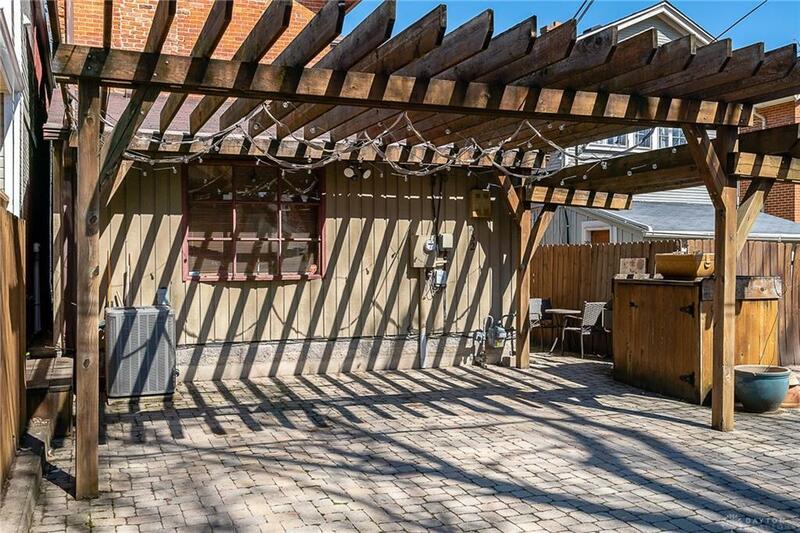 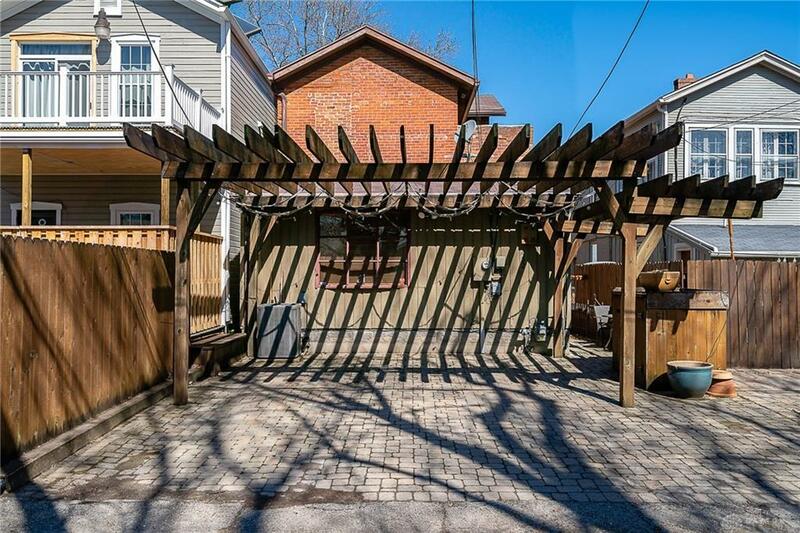 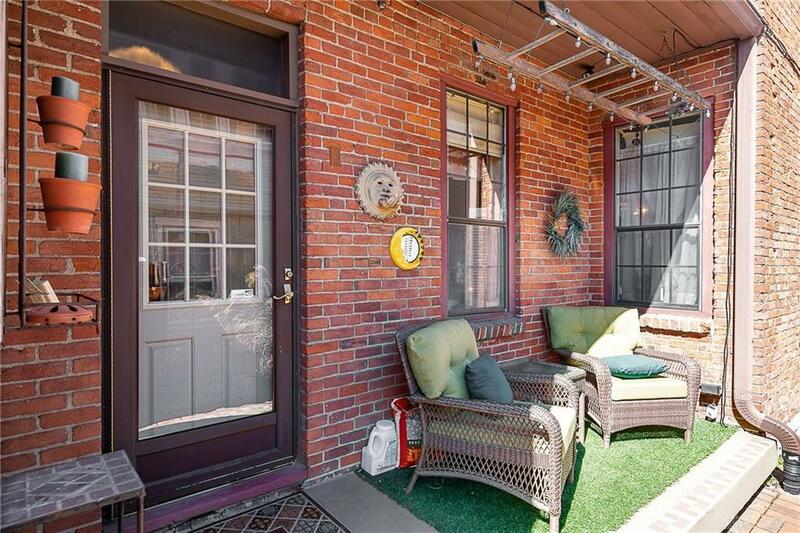 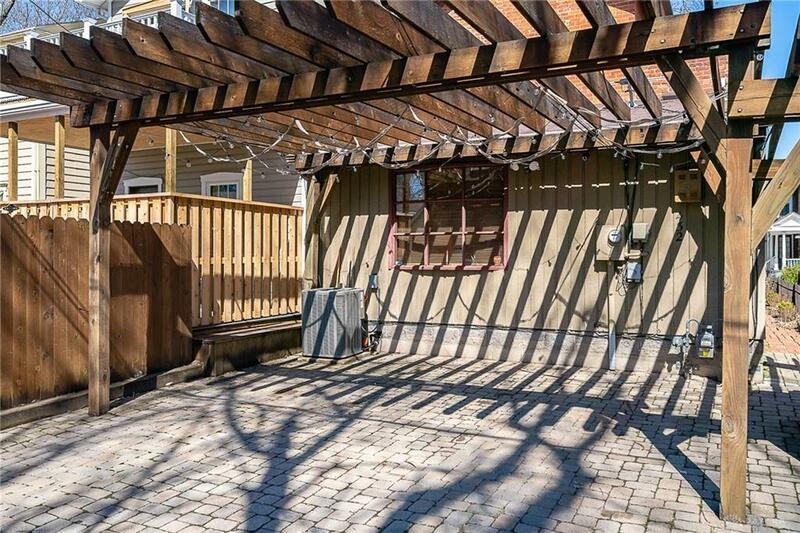 Cozy covered side porch & rear patio w/pergola that also offers off street parking. 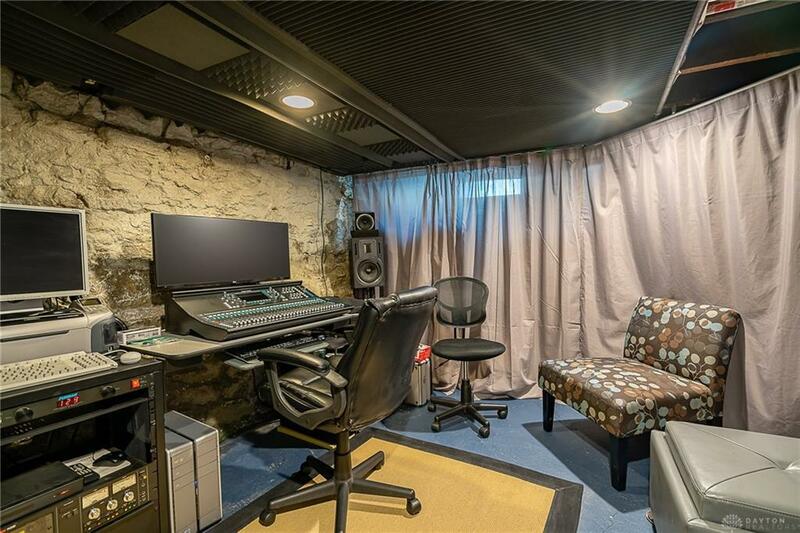 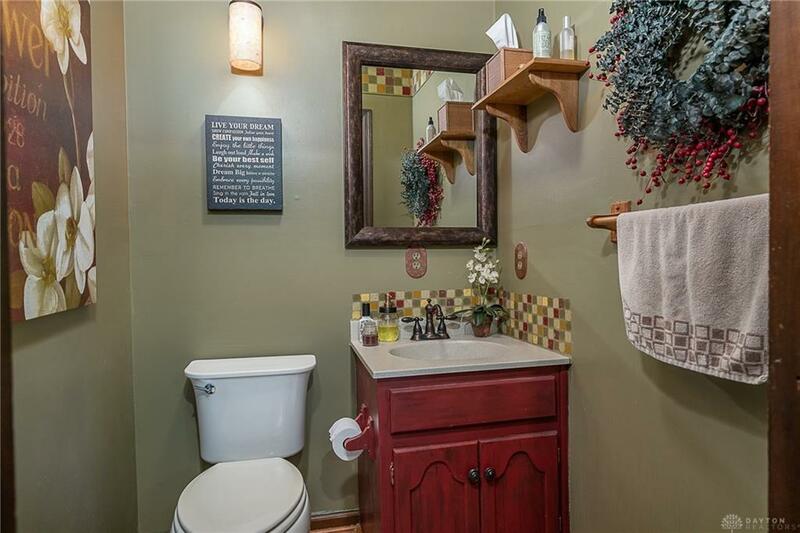 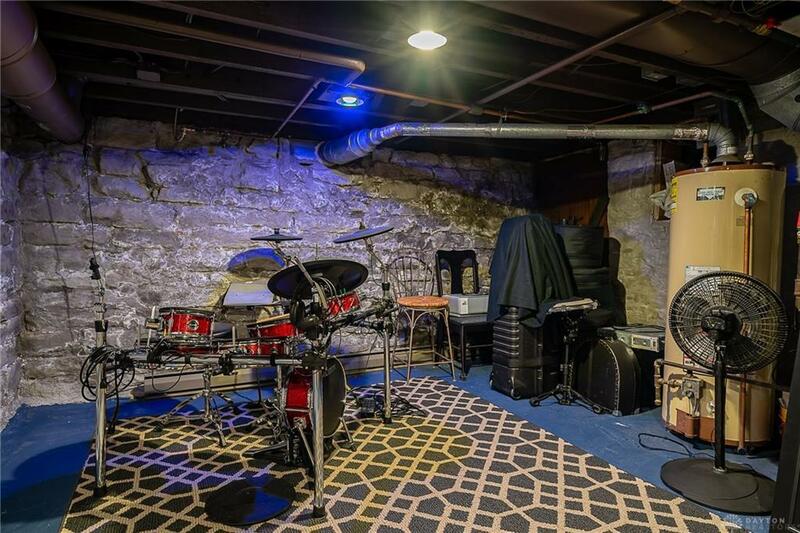 Limestone walled basement is very usable, w/painted concrete floors & sump pump. 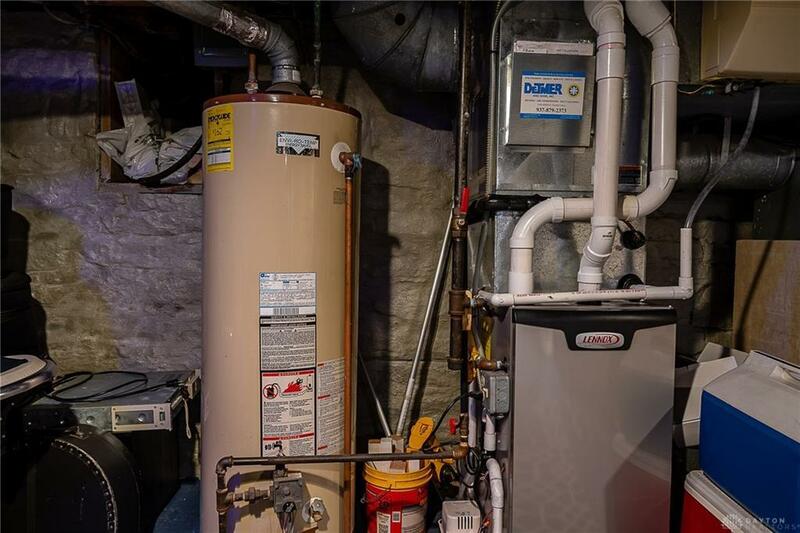 New HVAC 2106. 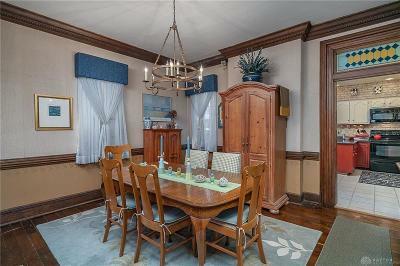 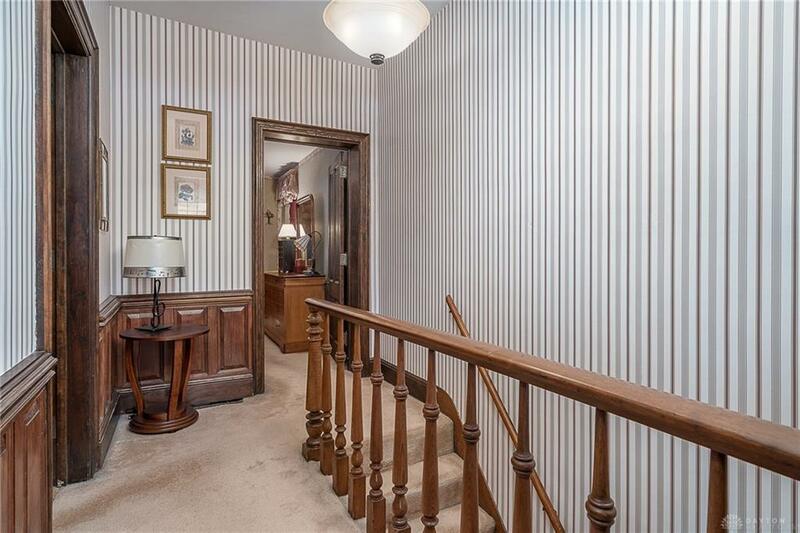 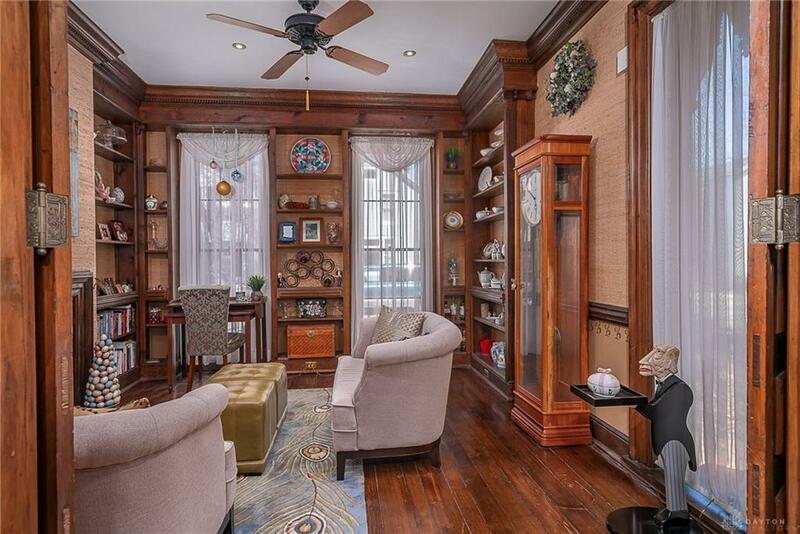 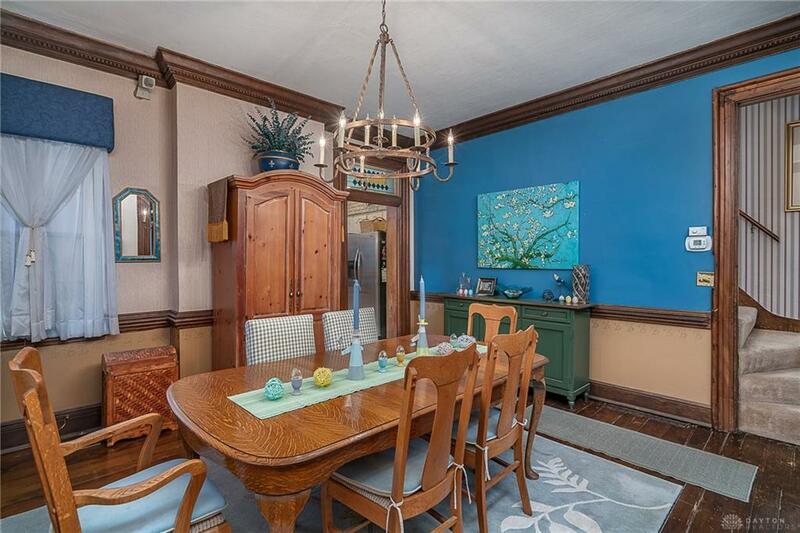 Lovely woodwork throughout including wide wood door trim, wood floors, wainscoting, crown molding & stair case banister. 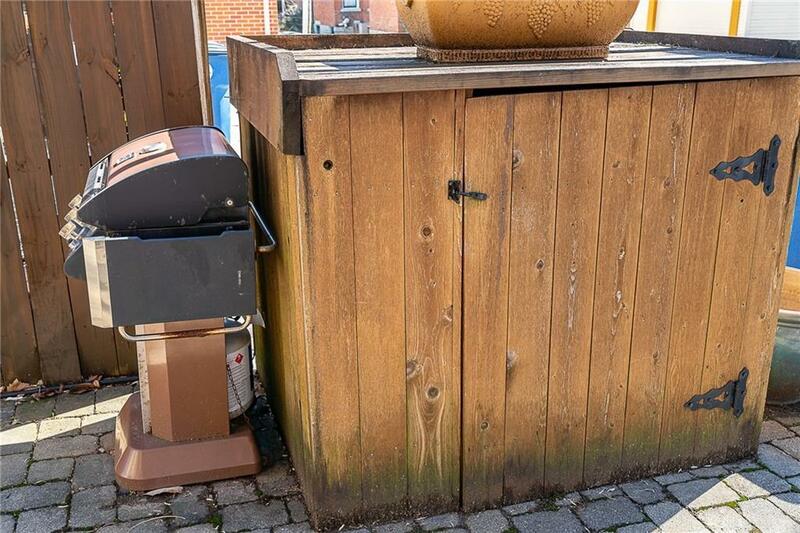 Security system w/3 cameras.